Active citizenship is an objective of schooling in an increasingly complex context, in which social cohesion of the multicultural society is a cause for growing societal concern. International co-operation between European countries and a growing heterogeneity of the (school) populations of most European countries have led to an increased interest in education for citizenship. The core question dealt with pertains to the role that schools can play in developing citizenship through formal and informal learning. Day-to-day school life is seen as a rich environment in which aspects of functioning in a democratic society and dynamic interplay with rules, leadership and peers with different backgrounds are experienced and form a source of learning. 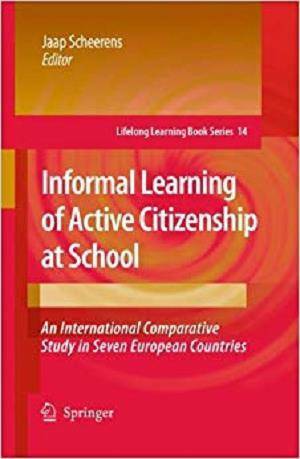 In this view the school context functions as a micro-cosmos to exercise “school citizenship” as a bridge to societal citizenship and state citizenship. The book brings together material from Cyprus, Denmark, England, Germany, Italy, Romania and The Netherlands.